The landscape of the medical industry is constantly evolving. Doctors and biomedical engineers are always pushing the boundaries of medical technology to find new ways to provide care for Baby Boomers, who are growing older each year. As new medical positions are created to provide this care, medical staffing agencies must adjust their perspective and meet the changing needs of hospitals. For new medical staffing agencies, support from a knowledgeable resource is essential. Established medical staffing agencies can also benefit from expert advice that will help them adapt to these industry trends. When your medical staffing agency opens, your goal should be simple: to place nurses in hospitals and nursing homes. As it grows, though, your options increase. Your agency will earn more income for placing professionals with niche skills in hospitals than normal nurses. A medical staffing consultant can help you to effectively enter new markets. These include allied health professions such as occupational therapy, dentistry, physical therapy, and other non-medicine fields. With the nursing shortage growing, the travel nurse market is more popular than ever. Your medical staffing agency can capitalize on this opportunity by hiring nurses to work at various hospitals on a rotating basis. But, to solve this nursing shortage, hospitals are searching for valuable employees they can hire on a permanent basis. You can earn additional income by finding nurses that are highly qualified, and placing them in a permanent role. Branching out into different fields will help your medical staffing agency to expand, and ultimately, increase profits. Medical Staffing Consultants can help you to break down these barriers successfully. Building relationships with healthcare facilities is paramount to succeeding in the medical staffing industry. The best way to develop these lucrative lasting relationships is by conveying your value clearly and succinctly through proposals. Demonstrating the results of your work is the best way to maintain clients. Showing hospitals and nurses how your work has positively impact them is crucial. 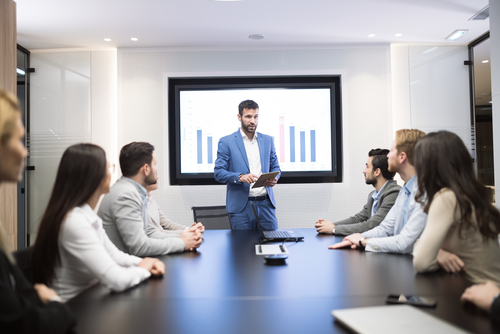 Your presentations should be engaging, and relevant to their goals. Rather than focusing on the sequence of this information, your presentation should prioritize key insights. Listing these insights at the beginning shows that your approach is direct, and has their best interests in mind. Prompting clients to ask questions helps as well. A medical staffing consultant can help you select the statistics and other information that you will impart in presentations and proposals. They can also help you deliver this information in a positive light. What distinguishes your medical staffing agency from the rest of the medical staffing agencies that hospitals can choose from? Purposefully crafting your company’s image to demonstrate your superiority– i.e. 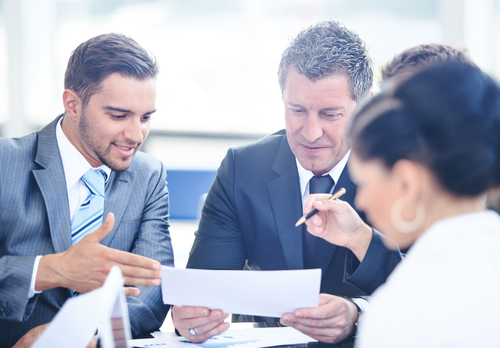 marketing– will have a positive impact on your ability to place personnel. But, doing so may be difficult. How should you brand yourself to represent your niche? What should the messaging be for your promotional material? Does your business have a tagline? Through collaborating with differing agencies, a medical staffing consultant will understand how your company can develop a positive brand presence. Utilizing this information will aid you in the long run. For any business, expansion adds more responsibilities to each employee’s plate. And, not all of these responsibilities will be their expertise. At some point, it will hinder your medical staffing agency to not hire additional internal staff. 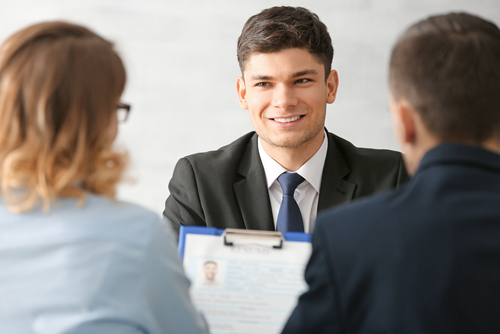 Hiring employees with specialized skills– such as a salary specialist or travel coordinator– will better accommodate your agency. Doing so will remove these responsibilities– which may not be your specialty– from your schedule, giving you the freedom to boost business through other tasks. A medical staffing consultant can help you to identify these needs, and find internal employees who can help your agency. Employees are not the only need that your business will have during period of expansion. Purchasing payroll services, liability insurance, workers’ compensation insurance, and subscriptions to job boards is common for established agencies. A medical staffing consultant can recommend additional software that will augment your agency’s workflow at a reasonable rate. Boost Your Medical Staffing Agency’s Growth! With the right guidance, your medical staffing agency will be able to utilize the proper resources for growth. 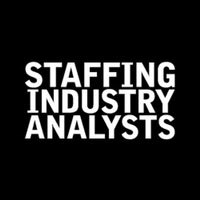 At Medical Staffing Consultants, we have helped many medical staffing agencies grow from small to bustling agencies.